I vaguely remembered Z.E.N.’s Kindergarten teacher telling me that summer assignments and school supply lists would be posted on the school’s website on July 1st. I was too busy getting ready for our trip to Punta Cana, so I didn’t remember until we got back. The day we got back, I checked to see if the school’s website had been updated, and sure enough, it had. I downloaded the assignments and the school supply list and printed it out right away. 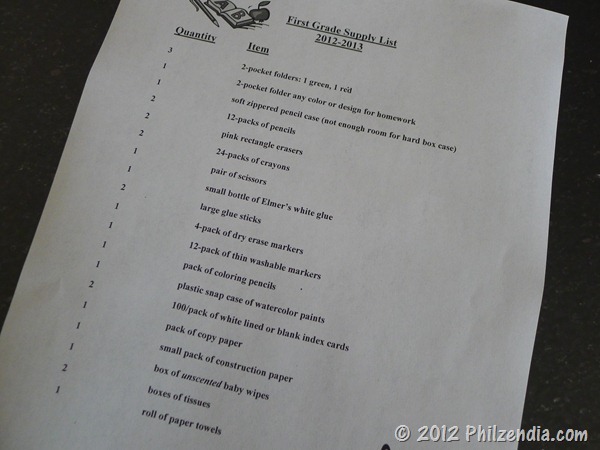 I’m the type of person, that likes to get stuff out of the way as early as possible, so I wanted to have the list in hand so I could start shopping for the items on the list. Lucky for me, on the same day I printed out the list, I learned that I would be able to participate in Elmer’s’ #BagItForward Campaign. #BagItForward is a movement and a call to action. People across the country have joined together to help provide quality school supplies for the children and teachers in their local communities. 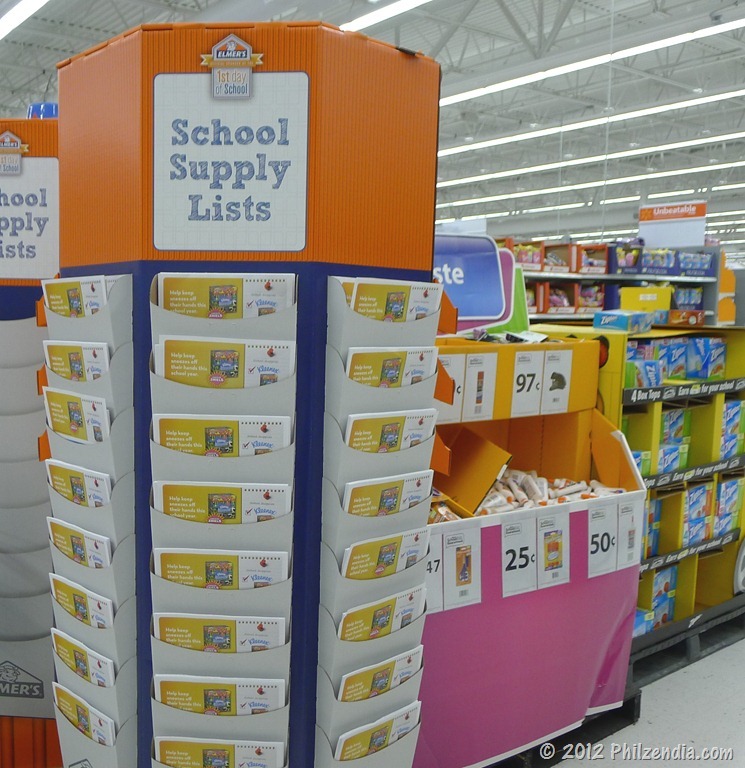 On average, teachers spend $356 of their personal money on quality school supplies every year. 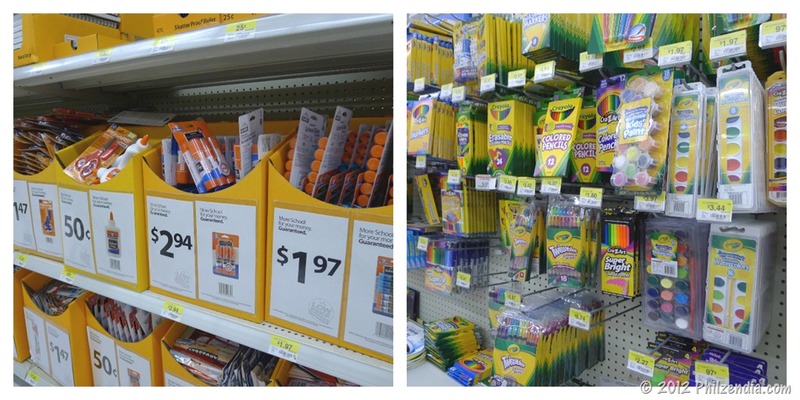 By simply picking up an extra bag of school supplies for a child or teacher in your life, you can make a huge impact! 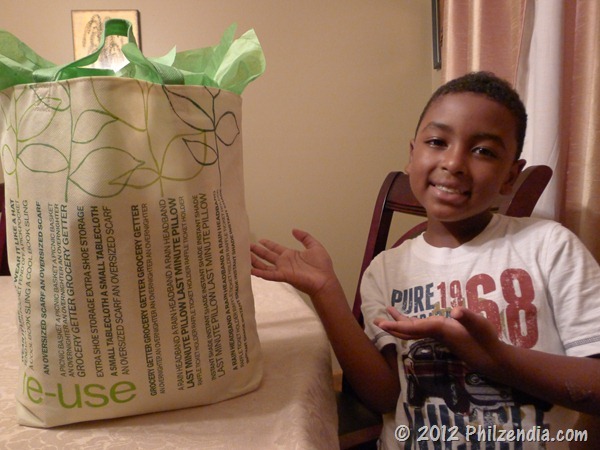 Join us and #BagItForward! I knew exactly which teacher I wanted to help. Z.E.N.’s Kindergarten teacher, Mrs. H. who may also be his first grade teacher, was the perfect candidate. She is a somewhat older woman and is what I would consider “old school.” She has been teaching for years and has excellent command over her class. But that’s not why I chose her. I chose her because she has shown so much compassion towards Z.E.N. and his classmates. I witnessed some of this first hand since I was a class mom and visited the classroom pretty frequently. On several occasions she approached me when I was picking Z.E.N. up from school to let me know if there were any issues that I needed to be aware of. But the one thing that stands out the most is the day that she mentioned that Z.E.N. yelped out in pain during class. She told me that she asked him what was wrong and he complained of ear pain. She went on further to say that he only complained once and seemed fine afterwards, but that she just wanted to mention it to me just in case. As soon as we got home that day, I called the pediatrician to make an appointment. We went to see the doctor the next morning and lo and behold, he had a small scratch in his ear. Luckily it wasn’t serious. 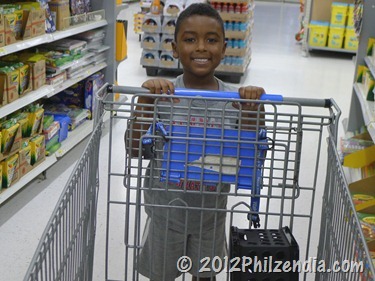 Eager to start shopping I headed out to Wal-Mart with Z.E.N. in tow. We headed over the school supply section and I noticed The Elmer’s Back-to-School display. Within the display there were some suggested school supply lists, but I decided to stick to my own list. 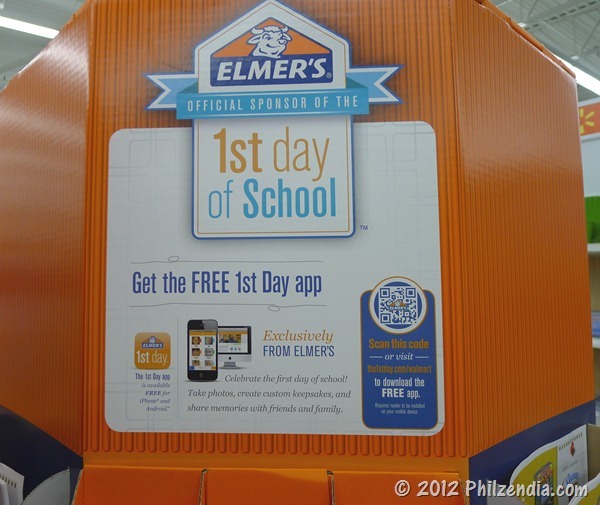 On the side of the display, I noticed an ad for Elmer’s First Day App. I scanned the QR code and downloaded the App onto my iPhone. The Elmer’s 1st Day app is very interesting. The app allows you to capture, organize, and share those priceless pictures and memories from the first day of school. 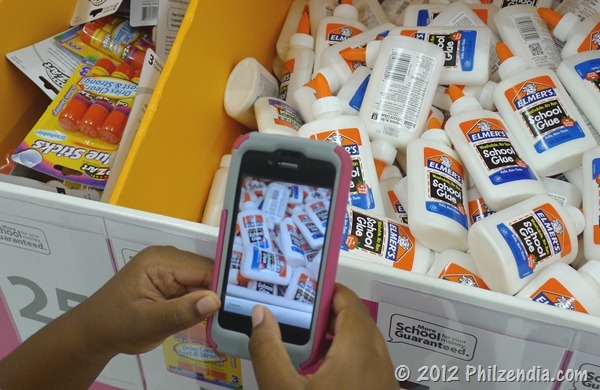 What sold me on the app though is that for every photo uploaded, Elmer’s will donate one product to the Kids In Need Foundation, and is proud to help with a donation of up to 200,000 products. That’s pretty cool! Z.E.N. started snapping photos right away as you can see! Wal-Mart had some great prices on school supplies and I was able to find just about everything on my list. I made sure to pick up 2 of everything so that I could #bagitforward! When I got home, I sorted through all the stuff we bought and separated them into two piles, One pile for Z.E.N. and one pile for Mrs. H. I packed the supplies for Mrs. H. into a reusable bag and added some green tissue paper to make it look presentable. Z.E.N. can’t wait to present the bag to Mrs. H. next month on Welcome Back to School Night! 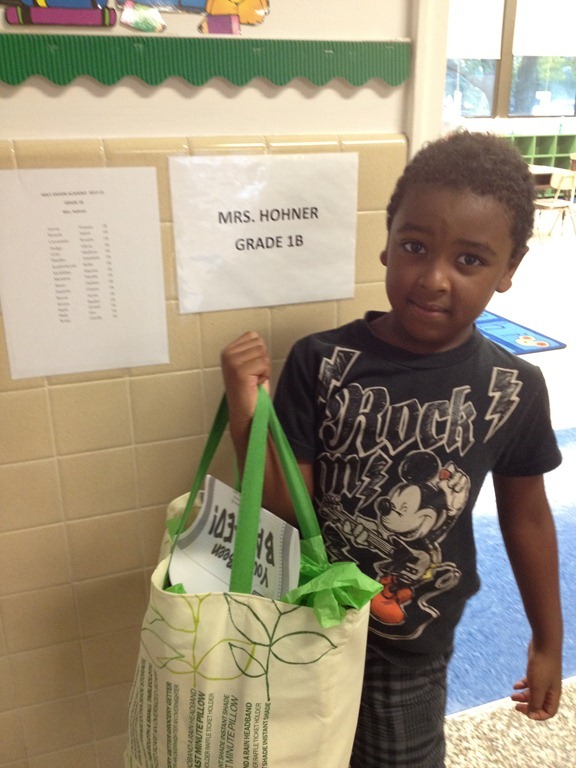 Z.E.N.’s school had a back to school open house last week and he was finally able to present Mrs. H. with the bag. We really hope she likes it! Want to learn more about The Elmer’s Bag it Forward movement? please be sure to check out their website. You can also find them on Facebook, Pinterest and on Twitter. 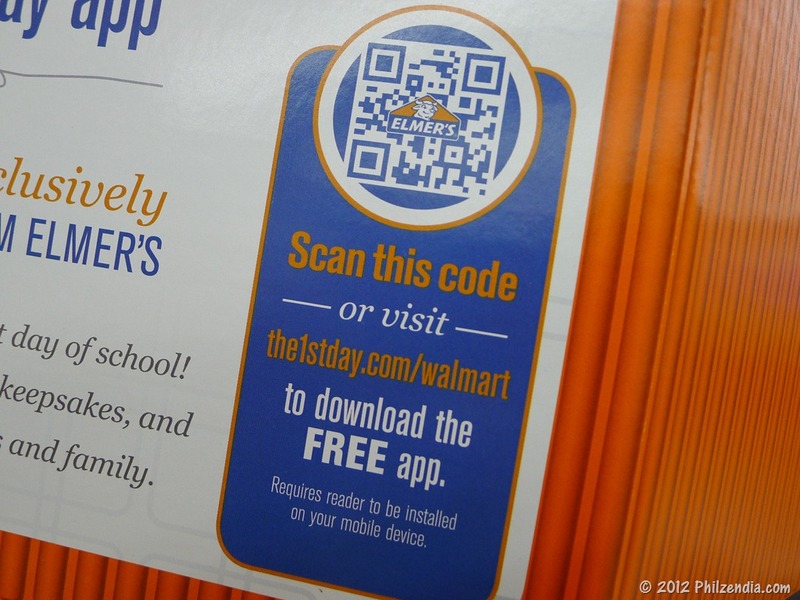 Don’t forget to also download the Elmer’s First Day app! I am a member of the Collective Bias™ Social Fabric® Community. This shop has been compensated as part of a social shopper insights study for Collective Bias™ and and Elmer’s. #BagItForward #CBias #SocialFabric All thoughts and opinions are my own. I love the #bagitforward idea. I know that lots of kids today just can’t afford to get “all” their school supplies and being able to supply another child is a marvelous program! Kudos to you and Elmers! I love this idea! With the way the budget keeps getting cut our teachers have less & less and it stinks. I always try to pick up as many extras as I can. I LOVE the idea of the reusable bag! This is awesome! 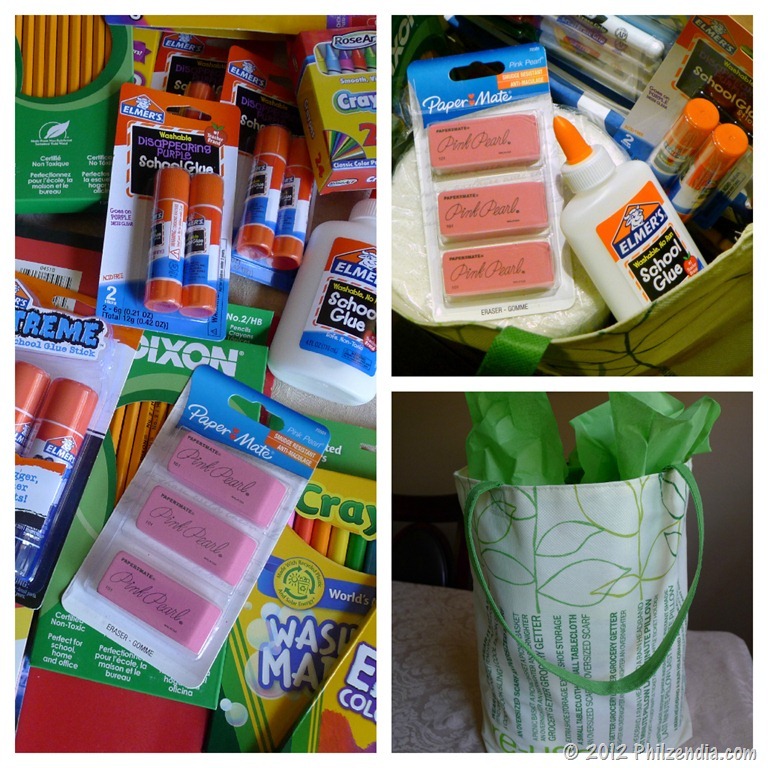 I usually get extra because I know there are parents that can not afford the supplies. That is an awesome idea! 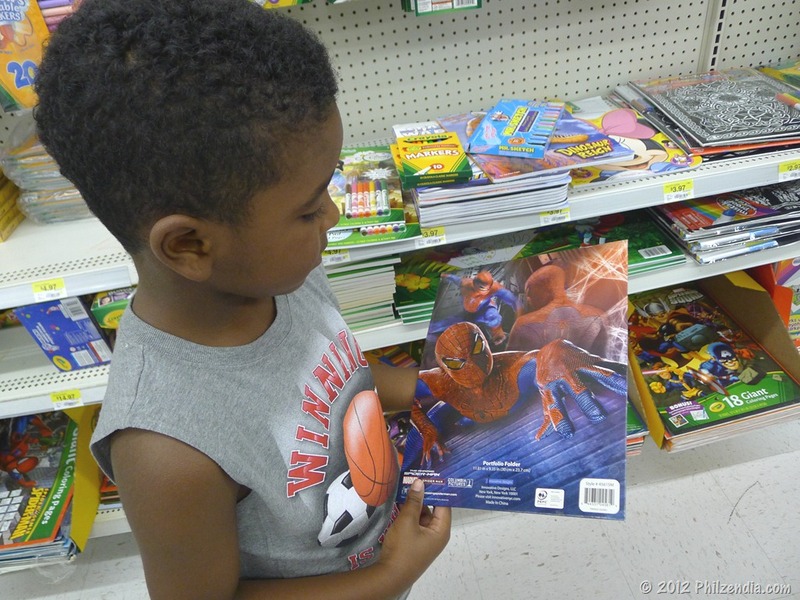 School supply shopping will be happening for us next weekend and I will probably pick up some extra things for the kids classroom if I’m able to. 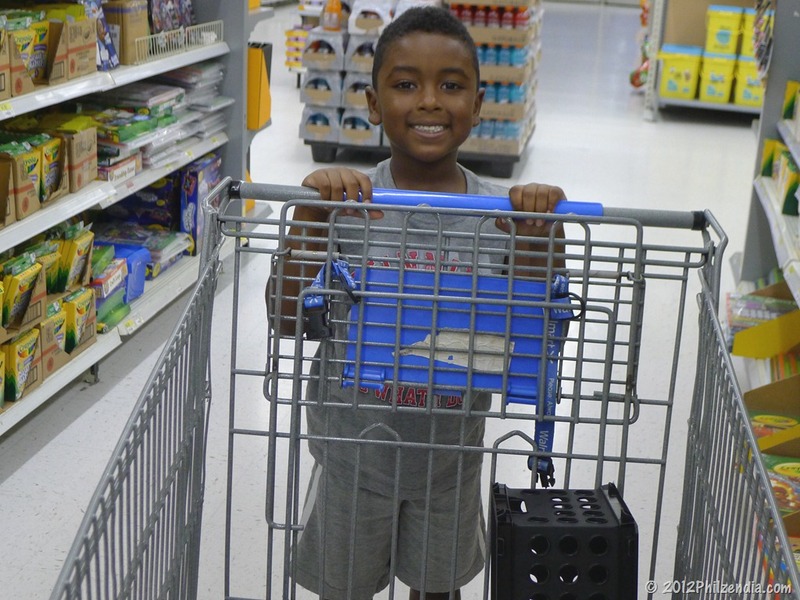 You never think that kids can go through supplies so quickly in the classroom, but they do. Great idea! I love this movement already. Last year, for our eldest son’s first year of school, we purchased extras of everything to donate to the classroom, but by the middle of the year the class was in need of more supplies – they really do go quickly. I love this! Our oldest will be going into kindergarten this Fall so this is our first back to school season as parents. We haven’t started shopping yet, so I have not heard of this yet and I am so grateful that you wrote about it. I will be sure to be on the look for the display when we start getting his school supplies. Thanks!! That’s such an excellent idea! I’ve been out of school for 6 years now and still remember some of the amazing teachers I had over the years who are so deserving of this. That is a BIG supply list!! I’m so glad you could help his teacher! Mrs. H. sounds like the very best kind of teacher! She is going to love her gift! People agree that teaching is a noble profession and yet they let teachers spend a lot of personal money to do their job. This advocacy to help them is indeed a noble thing to do. It’s really great that you list down all the necessary things to buy. Nothing beats planning ahead of time.